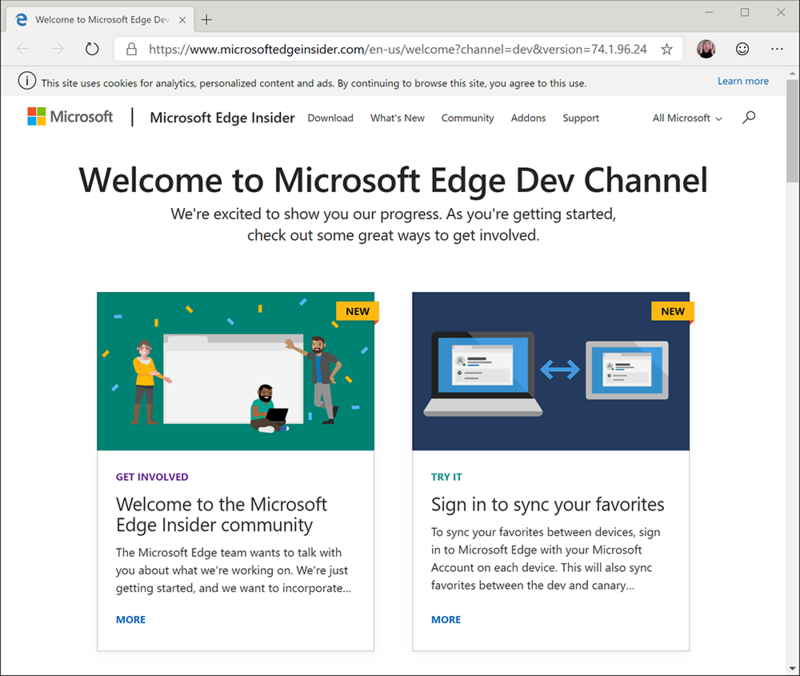 Edge 'Developer' is the developer-focused version of this new browser aimed at insiders who want to get their first look at what's coming soon. And it really is a first look. Download Edge and, although it looks similar to the current Windows 10 Edge, with a Chrome-powered framework, there's still work to be done. Edge 'Developer' can be unstable and slow. It will sit alongside your existing Edge and the current version is Windows 10 only. The final release will work with Windows 7 and 8. Download and use with caution. Do not use Edge 'Developer' as your daily browser, but useful if you want to keep an eye on what's coming soon.